Adoption is a part of life that many people have experienced in one way or another – either by adopting a child, being adopted, or lovingly choosing an adoption plan for his/her own child. It is something that affects people of all walks of life. Even celebrities! While many of us may think of famous women like Madonna or Hoda Kotb when we hear “celebrity” and “adoption” in the same breath, there are also many famous men out there who have been touched by this loving act. In light of Father’s Day this month, Adoptions With Love has put together a list of some famous men who have an adoption story to share – some who have adopted, some who were adopted, and some whose biological child was placed. Check it out! Long before the Olympic gold medal champion skater was dazzling the world with his triple axels and backflips on ice, he was adopted at six-weeks-old by Dorothy and Ernest Hamilton. Ernest was a professor of biology at Bowling Green State University and Dorothy was a grade school teacher who later became an associate professor at Bowling Green. Scott Hamilton has an older sister, Susan, who was the family’s firstborn biological child, as well as a younger brother, who is also adopted. 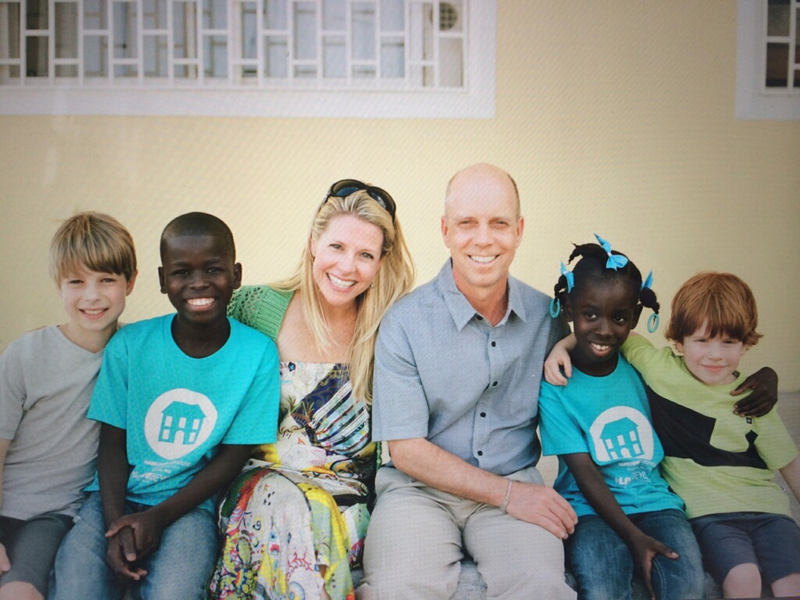 Fast-forward a few decades, and Scott Hamilton’s adoption story continues. 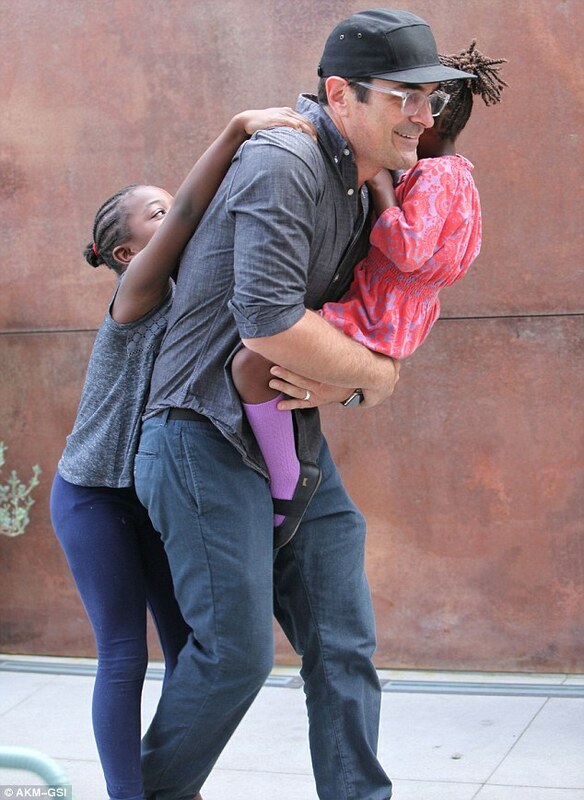 In 2010, he and his wife, Tracie, decided to adopt two children from Haiti after the massive earthquake hit. After two years of the international adoption process, they welcomed their two children Jean Paul and Evelyne home. “The journey into adoption started for my parents, as it does with so many families: my mother and father desperately wanted to have kids, but they couldn’t. I came into this environment where there was so much love, so much positive energy. I never heard my parents say, “We have adopted kids.” The minute my sister Linda and I landed in Sweden, we were their kids,” Samuelsson begins. Steve Jobs is a household name in the tech world. He is the founder of Apple computers, the mind behind the Mac, and the innovator behind your iPhone. Did you know that Steve Jobs was also adopted as an infant? Steve Jobs was raised in a stable, lower middle-class home by two loving adoptive parents. He believed that his interest in computers stemmed from his adoptive father, Paul, a machinist who spent his spare time fixing old cars. Growing up, Jobs adored his father and called him “a genius with his hands.” His father taught him the basics of electronics and the two would spend weekends together looking for spare parts. According to sources, Jobs’ parents were warm, loving, and made him feel special, saying they had “picked him out.” They also carried out their promise to Jobs’ birth mother to send him to college, though he dropped out after one year. It is believed that, if Steve Jobs had been raised by his birth parents (who led very nomadic lives), he would not have fostered the same passion for technology. Before becoming a famed comedian, Andy Kaufman and his high school girlfriend made an adoption plan for their infant daughter in 1969. Two decades later, after a search for her birth mother, Maria Bellu-Colonna learned she was Kaufman’s birth daughter. She then reunited with her birth mother, paternal grandfather, uncle, and aunt, but due to his passing, never met Andy himself. Maria Bellu says her adoption experience was generally positive. “I was always told, ‘You’re adopted, and that’s why you’re so special to us,’” she explains. “But I always felt I was different from the people who were bringing me up,” which is what encouraged her adoption search. Before the fame and fortune, Rod Stewart was just a teenager with a heart full of love and passion, but not a penny in his pocket. When he was 17 or 18-years-old, Stewart and his then-girlfriend, Sue Boffey, got pregnant. “I was stone broke,” the rock star now recalls, and could not afford to raise a child. The romance came to an end and the young couple chose to make an adoption plan for their baby girl. 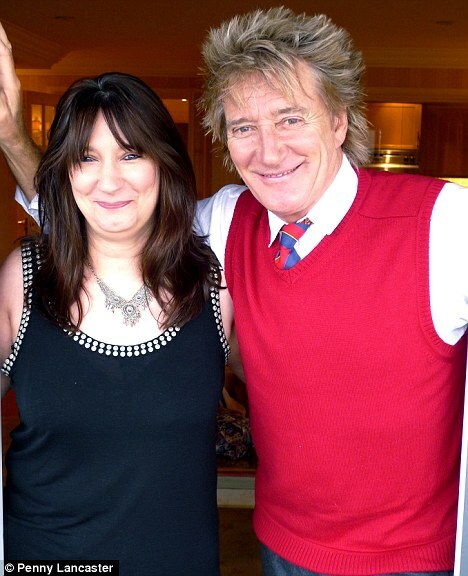 Rod Stewart’s first biological daughter, Sarah Streeter, is now 55-years-old and the two are in touch. She found him when she turned 18, but it took time for the birth father and daughter to build a relationship. It has been a process, they both admit, but getting to know each other has been both delicate and rewarding. As evidenced by this list, it is clear that adoption touches all kinds of people, even celebrities. In addition to the 11 famous men listed here, Adoptions With Love also recognizes Nelson Mandela, George Lopez, John Lennon, Michael Bay, Babe Ruth, Jesse Jackson, Albert Einstein, Dave Thomas, famous athletes, and the millions of other men – famous or not – affected by adoption. Do you know of any other famous men touched by adoption? Share their stories here! If you would like to grow your family through adoption, please visit adoptionswithlove.org/adoptive-parents. If you know or love someone who is pregnant and would like to learn more about this choice, please do not hesitate to reach out by calling Adoptions With Love toll-free at 800-722-7731. We are here for you.